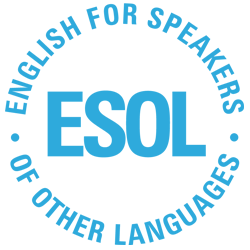 The ESOL directory lists all ESOL course classes and conversation groups in Sheffield, by area. (Please note that this is only updated once a term and may not include every provision- last update 26/03/2019). We always welcome ideas of ways to improve this resource.